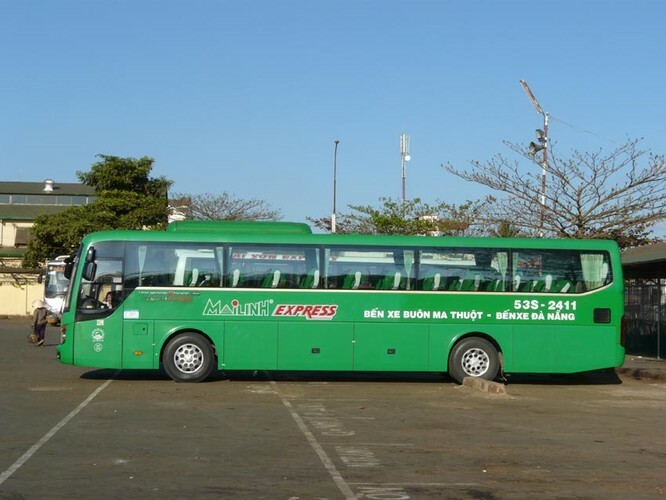 Operating under the Mai Linh Group management, Mai Linh Express is one of the best and leading bus operating companies in Vietnam. With over 150 vehicles operating on 12 fixed routes that link to more than 10 provinces and cities nationwide, they make sure their guidelines for the buses to depart on time and not pick up customers along the journey is followed. The profesionalism, dedication and honest services shown by Mai Linh so far has made them a well-known brand to become the preferred choice among travellers. You can book Mai Linh Express bus ticket online through Easybook platform without having to queue up at the counter. 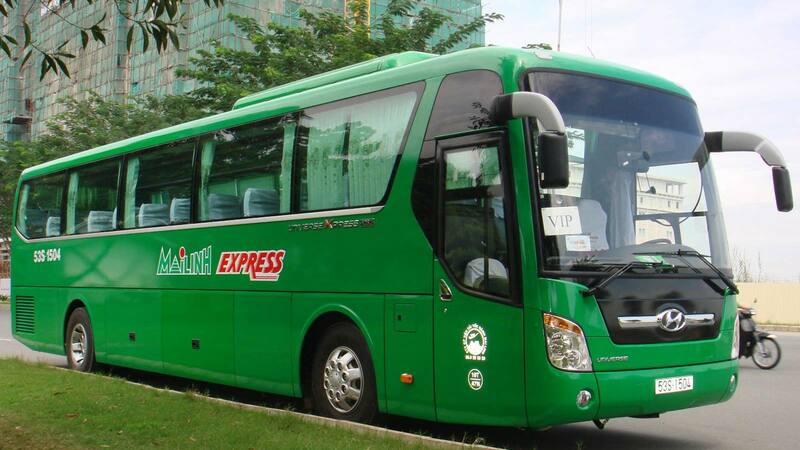 If you are travelling from Ho Chi Minh City, Mai Linh Express bus is perfect for you as it provides route to almost every province in the North, Central, South and West. Buses depart from Ho Chi Minh to cities in the northern region such as Hanoi, Ha Nam, Thanh Hoa, Ninh Binh, Ha Tinh and Nghe An. Mai Linh Express also travel to provinces in the central region and Central Highlands aka Tay Nguyen namely Quang Tri, Hue, Da Nang, Quang Ngai and Buon Ma Thuot. Then there are Ca Mau, Vinh Long, Bac Lieu, Soc Trang, Can Tho and others if you are heading South and West. Mai Linh Express always make it a point to put quality as a priority when it comes to providing satisfaction to the customers. The high-quality sleeper buses of Mai Linh Express are equipped with modern facilities to deliver convenience to the passengers such as the television, DVD players, air-conditioning systems, free Wi-Fi, face towels and drinking water. Even with their current success, Mai Linh Express continues to enhance their after-sales services for the best benefit of their loyal customers. Besides all the things mentioned above, Mai Linh Express has also developed other businesses in other fields for goods transport, advertising on vehicles and others. 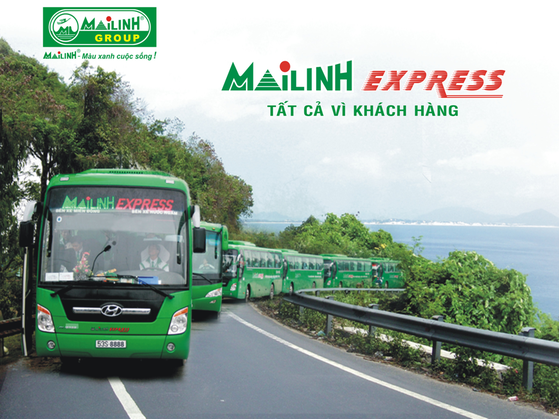 With the company’s constant development to invest in new vehicles as well as the expansion of having more business services in association with the transport industry, Mai Linh Express bus is still seen as one of the most recognizable and reputational brands in Vietnam. Just book your bus tickets on Easybook website or download our app to your mobile devices. Don’t forget to use the hashtag #Easybook in your bus selfies too!